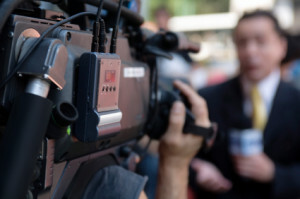 Interviews with people are probably the single most common element in video storytelling. Learning to create awesome talking head shots is a critical skill for videographers to develop. The best video interviews should actually be called video portraits if you ask me. A well done talking head is quite artistic and beautiful, with strategically placed lights that create an effect both flattering to the face and consistent with the intended story line. 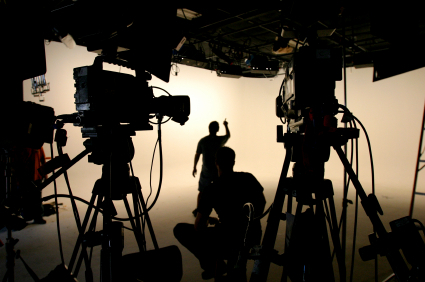 Today’s article is a guest post from Mike and Barry Levy, who have run a successful video production company in the competitive Las Vegas market for 25 years. Needless to say, they’ve done hundreds of video interviews for projects of all kinds. Their experience and insight makes them true experts. 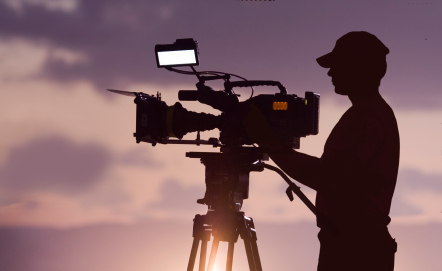 I’m grateful to be able to share their perspective with readers of Video Production Tips. While this may sound like a lot of skills to create a video interview, anyone can be successful at this type of project with enough practice. For a greater chance of success, here are some tips and tricks we’ve learned over the years. Camera: With so many different cameras available on the market, it is very hard to distinguish which one is the perfect one for your project. The best thing that you can do is use a camera that you are very familiar with and find easy to manipulate. Many master videographers use older equipment because that is what they are most familiar with, and they produce exquisite pieces. Many novices believe the magic element to a great video is having the latest and greatest camera equipment. That simply isn’t true. Lighting: Lighting is crucial to your interview. In fact lighting can make more of a difference to the quality of the final image that what kind of camera one uses. If your lighting is too bright, the video will take on a very unnatural look. The interview will appear staged and the audience will not respond well to the information contained in the interview. 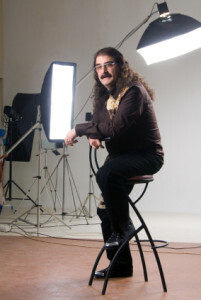 If your lighting is too soft, the interview will appear more intimate than you may have intended. Adjust your lighting several times and check what it looks like on the video before conducting the entire interview. Shots: You will want to approach your subject from different angles throughout the interview process. This may require the use of several cameras, or you may need to have a gradual change during the interview so that the audience has a full view of the person being interviewed. When an interview is conducted only showing one side of the person, or with just a head-on shot, the audience reacts to it by thinking that the person has something to hide. Sound: Clean, crisp sound is crucial for an interview. If viewers can not understand what the subject is saying, they won’t watch. Shoot in a quiet location for best results, no matter what kind of microphone you’re using. You may have to manipulate the sound in post-production if your recording equipment does not provide the quality that you desire. However, this can be accomplished quite easily with your editing software. You want to make sure that the interview is free of background noises, buzzing, or any other white noise that may be noticeable. However, it is always best to do whatever you can in the field to ensure that your sound is recorded as well as possible for the circumstances. Stage: You want to shoot your interview in a simple and meaningful setting. If the background is too stark, people will automatically believe the person being interviewed is dull. However, if the background is too elaborate or cluttered, the focus will be on the background and not on the person being interviewed. Research: For the best results, take some time before you film your interview to study what other people have done. You will learn many things from watching other interviews, including what not to do in your piece. Look at how the person is sitting, how the voices sound, and how well the area is lit. Sit back and think about how the interview made you feel, and what, if anything, you would change. Research is one of your biggest assets. Script: Make sure that you are well prepared to accommodate all questions and situations. If you are the one conducting the interview, make sure that you are prepared for the length of the answers. If you are just shooting the event, have a copy of the questions so that you can anticipate what different shots may enhance the answers. The most important thing you can remember is that the final product is what is going to matter most. 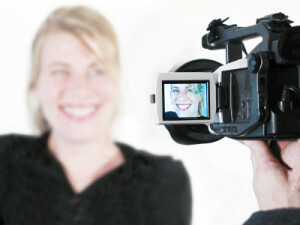 Video interviews must have an emotional impact on the viewers. The people that are watching this video, for whatever purpose, must want to react in a positive manner to its content. We hope that gives you some practical advice for shooting professional-quality video interviews.